An Egyptian court has sentenced television show host Riham Saeed to six months in prison for airing private photographs of a sexual harassment victim and claiming her personal choices warranted the assault. The Giza Court also ordered Saeed to pay EGP 15,000 for violating Somaya Tarek’s personal freedom. 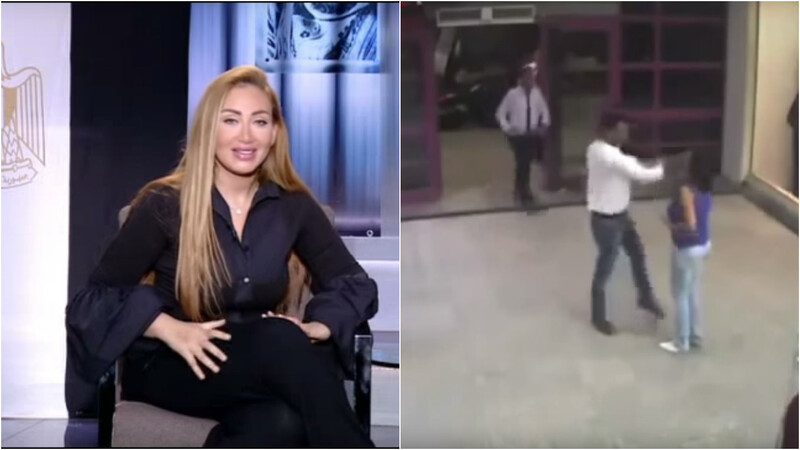 Somaya Tarek initiated court proceedings after Riham Saeed aired private photographs, allegedly taken from Tarek’s mobile phone without her permission, on the television show Sabaya El-Kheir. While airing the photographs, Saeed appeared to blame Tarek, who was harassed and slapped twice by a man at a Heliopolis mall. “Don’t you think your clothing was somewhat inappropriate for a place like a mall? Maybe your clothes gave the man the impression that you’re not a ‘good girl,” said Saeed. Later, Saeed appeared to threaten Tarek, saying that she could have aired much worse. The producer defended Saeed’s actions saying that it was meant to be a lesson for all girls.